Longtime clients, Beedie Development Group, wanted to find a unique way to give back to their staff, colleagues, friends, and supporters. 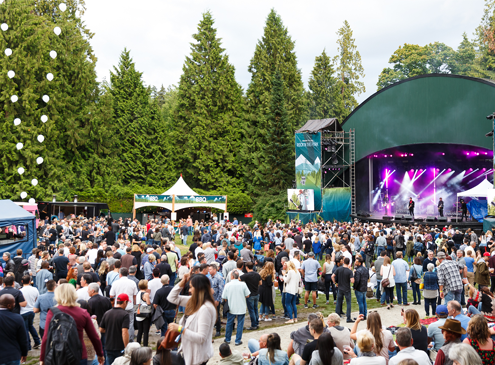 Inspired by the infamous culture of Squamish Valley Music Festival, they tasked BRANDLIVE to recreate this energy in a 1-day music festival at Stanley Park’s Malkin Bowl. So how do you channel Squamish Valley Music Festival for the day? BRANDLIVE managed all programming and production, recreating the best of Squamish Valley Music Festival including our uniquely beautiful west-coast setting. 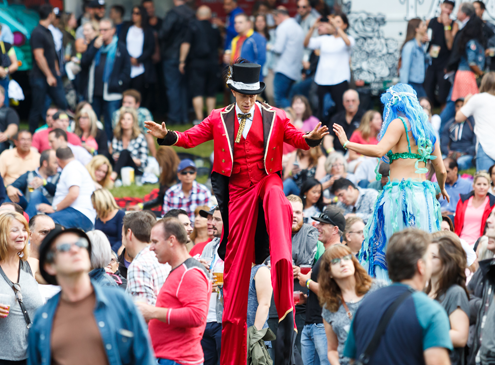 This fully activated site included roving performers, photographers, and 6 live musical acts throughout the day ranging from crowd favourite Huey Lewis to Canadian rockers Sam Roberts Band. 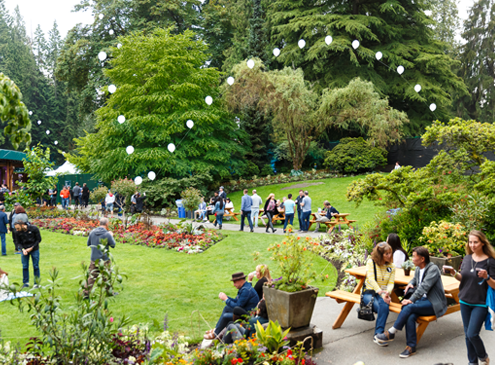 Other highlights included custom food and beverage menus including Food Trucks, a BBQ station by Glowbal Group, as well as bars featuring craft beer and local BC wines. The Beedie Development Group welcomed over 3000+ attendees to this event and it was a true celebration of community. Whether a foodie or music lover at heart, this event had a little something for everyone in a truly majestic setting. As an added bonus, a highlight video was created and shared with guests following the event to commemorate the day.